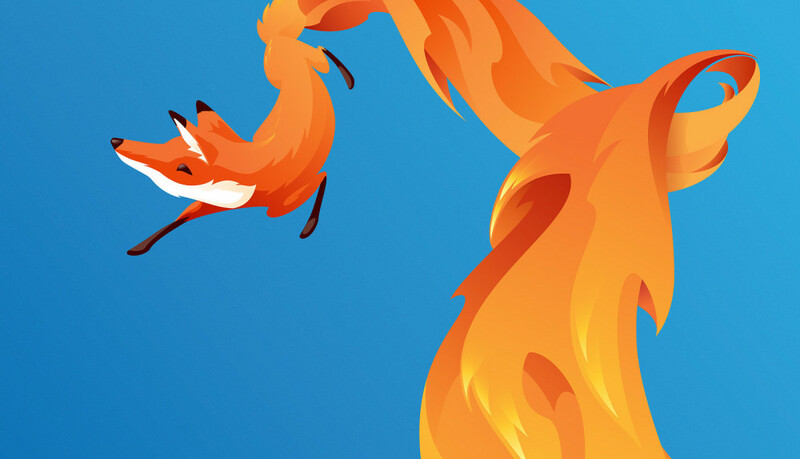 Bad news came from the camp of Mozilla, not a little disappointing many fans of Firefox. The company plans to make major changes in the browser, giving up the old add-ons, changing API, and came finally to the fact that for each tab will meet its own process. In short, everything just as in Chorme. In other words, Firefox refuses to support older add-ons, on the way Chrome. For the first time a large-scale modernization of the browser, Mozilla spoke in July 2015. Now the veil of secrecy ajar, the company in detail told what changes await Firefox. Browser nevertheless decided to make multiprotsessovym, but for this it is necessary to sacrifice addons in their current form. The fact that the result browser to mean “a process – one tab”, the company tries since 2009. The project called Electrolysis, and by him actions are not particularly good: the project was frozen again resumed, but significant progress has not happened. Mozilla is now set to work seriously. It is expected that multiprocess first appeared in beta versions of the browser is already September 22, 2015 and December 15, 2015 will be included in the release of Firefox. However, XPCOM, as it turned out, it is practically impossible to integrate with Electrolysis so that add-ons have also become a separate process for each tab. So you did not think quite so bad about engineers Mozilla, note that they tried to create a “crutch” for a bunch of two projects – the protocol CPOWs (cross process object wrappers). CPOWs addons XPCOM allowed to work in a single process and interact with others, the individual processes, if there multiprotsessovoy architecture. Unfortunately, CPOWs worked very slowly and supported, not all add-ons and scripts. Now, Mozilla says that gradually abandon CPOWs and add-ons, which in its work rely on it. Complete rejection is scheduled for approximately June 2016, that is six months after the introduction of Electrolysis in the stable release. After that Mozilla and completely refuses to support XPCOM-Adon framework and XUL. This should occur 18 months after the release of Electrolysis. This is both good and bad news. The good – in theory, now all the add-ons written for one browser, suitable for other, because one API. The bad – the developers have to rewrite their addons for the new API, because the support of old will soon be discontinued. Of course, everyone understands that many addons never be rewritten, and some may not work to recreate the new API. Also, Mozilla plans to introduce add-ons for digital signatures. 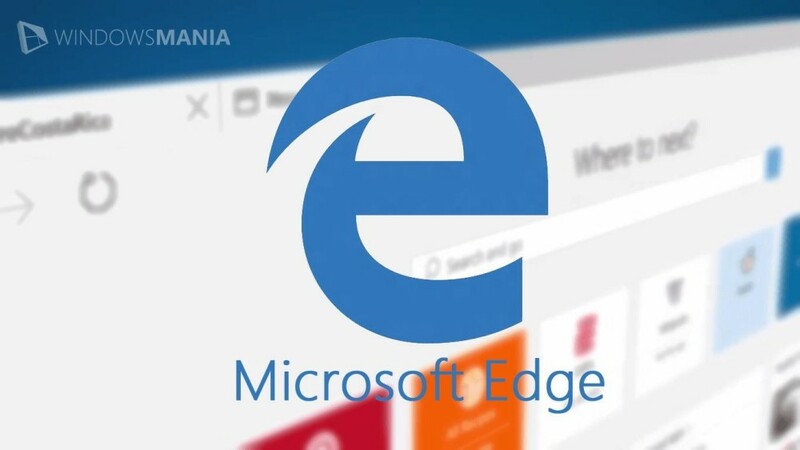 Such a mechanism long used extensions Chrome, and similarly received Microsoft’s additions to the Edge. It is planned that all the add-ons will now subscribe to (and approved) Mozilla and distributed exclusively through the repository addons.mozilla.org. I promise that with the release of Firefox version 42 (which will be held on November 3, 2015) addons without digital signature will not have to work. All employees now, but unsigned add-ons will be disabled by default, they will have to include back in your browser settings. A digital signature will not be required only in the version of Firefox Developer. In addition, Mozilla will continue to work on improving safety, promotion, and implementation of its engine Servo, written in Rust, and the project browser.html. The company is confident that these tools will help Firefox to move on and evolve, becoming faster, safer and better.